The Players Canada has proved what many have acknowledged. When the opportunity to put its best players on ice is offered, Canada is the best of the best. Czechs back to the future The successor of Alois Hadamczik as Czech national team coach is his predecessor. Vladimir Ruzicka will take over the team. And Teemu to finish Selanne and Chu carry their team's banners as a spectacular Sochi closing ceremony offers a taste of Korea 2018. 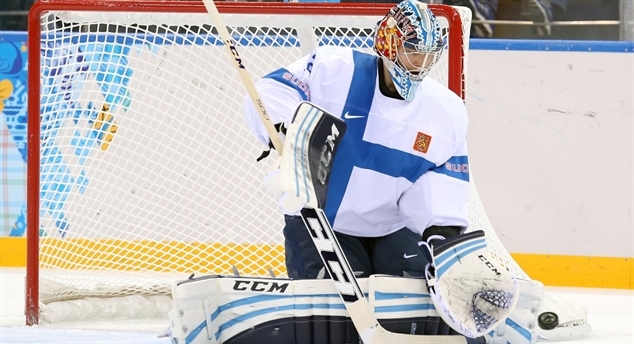 Sweden tops World Ranking Thanks to reaching the gold medal game Sweden remained in first place of the post-Olympic 2014 IIHF World Ranking. Selanne MVP Media in Sochi selected “Finnish Flash” Teemu Selanne as Most Valuable Player of the 2014 Olympic men’s ice hockey tournament. Best women’s tournament ever Women’s hockey is in a good place. It still has a long way to go but over the course of the last four years, it has also come a long way. 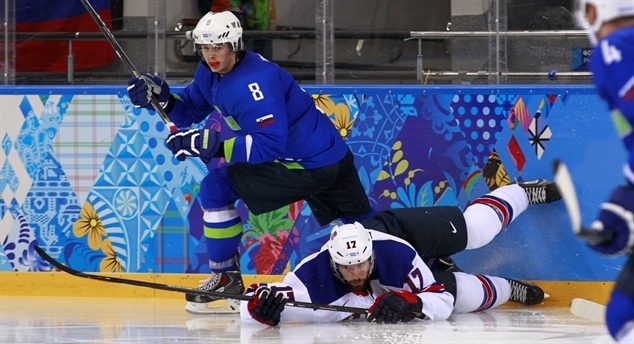 By accessing sochi2014.iihf.com pages, you agree to abide by IIHF terms & conditions.